Michael Gray wrote the original energetic 3-part mixed voicing for middle school changing voices in 1980. Since then, this has been a popular selection. 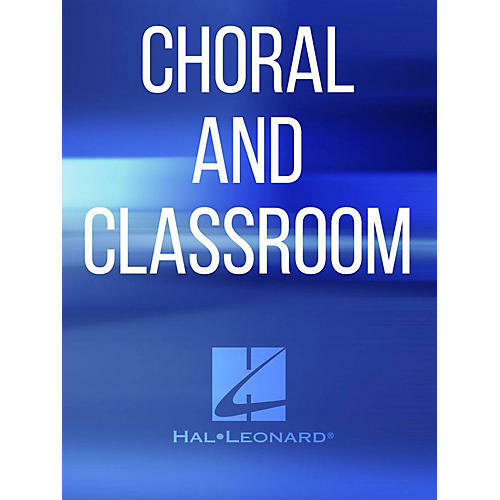 Now available for SATB and SA voices and with vocal ranges already tried and true, this is destined to become a classic in these new settings. Duration: ca. 2:45.